Canadians are proud of the talented freestyle skiers in Quebec. 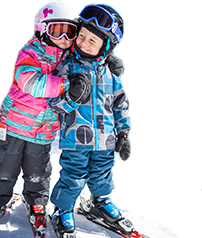 In setting a goal to optimize the development of freestyle skiers, and in order to observe future Olympic champions emerging from the pool of Quebec skiers, the provincial government promises to support freestyle skiing and its athletes. That is why a budget of 2.5 million dollars has been granted for the establishment of the Val Saint-Come Freestyle Excellence Centre. Exclusively dedicated to training for competitions, the Val Saint-Come Freestyle Excellence Centre gives Quebec athletes the opportunity to train during the winter season without having to leave the province. 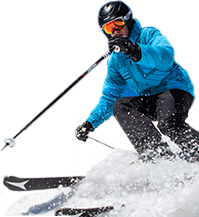 Easy access to freestyle skiing stimulates the future of the sport. The Freestyle Excellence Centre is comprised of FIS-standard mogul and aerial sites as well as a chalet and infrastructure to support training and competitions. The new mogul course is 250 meters long and has a consistent inclination of 28 degrees. The other less inclined site, which has already been built, has been reserved for training. The aerial site is equipped with its own judging tower. The three sites converge in a central finish area in front of the new chalet. The chalet is a three-story contemporary style building that houses an athletes lounge, a public viewing area, a reserved judging and scoring area, as well as storage facilities. 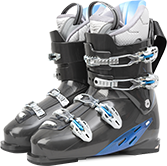 The site is lit to allow athletes to train at night and is also supported by state-of-the-art snowmaking equipment in order for the freestyle skier’s training season to begin as early as possible. The gold medal in freestyle skiing won by Alexandre Bilodeau, at the Winter Olympic games in Vancouver, has given many young Quebec athletes the hope to one day find themselves on the podium. 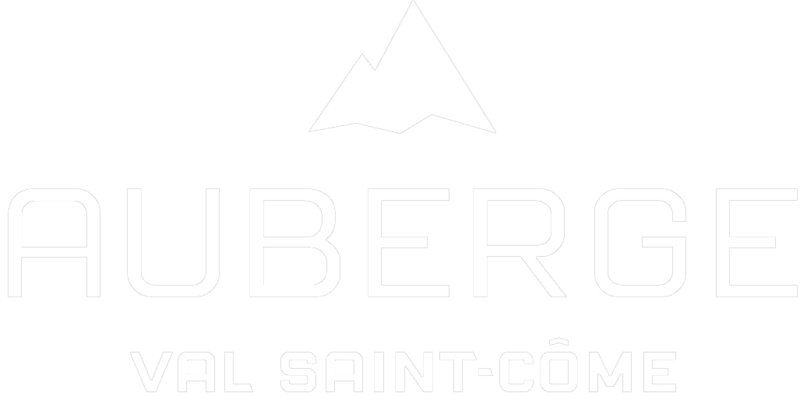 It has also demonstrated to all of Quebec that with effort and perseverance, Quebec can distinguish itself in a sport where other countries have already demonstrated their strength.  It is with great pride that the Val Saint-Come Freestyle Excellence Centre welcomes and supports the numerous athletes in freestyle skiing, and accompanies them along the path leading to the fulfillment of their dreams!